So now if you were facing a regular DWI the punishment range was 72 hrs in jail – 180 days in jail, or a term of probation not to exceed 2 years. 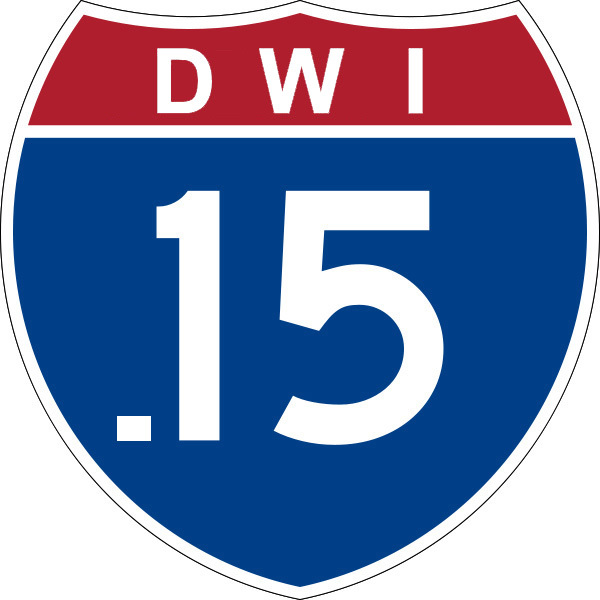 The new DWI +.15 punishment range is 0 days in jail – 1 year in jail, and a term of probation not to exceed 2 years. MADD pushed hard for this, and our legislators folded as usual. But here’s the funny part…. This new crime will decrease the amount of convictions, and decrease the punishment for offenders! Here’s why — first of all, no first time offenders go to jail on a DWI 1st. Therefore, since the length of probation is the same, the underlying jail sentence doesn’t change anything. If someone were to go to jail on a DWI 1st, it most certainly wouldn’t be for a length over 6 months anyway. Less people would be inclined to provide a breath or blood test. This is the same effect that the surcharges have had on poeple arrested for DWI. If you do not give a breath or blood test, you cannot be charged with this "higher" level crime — so why do it? Refuse, Refuse, Refuse ! ! This actually LOWERS the minimum sentence for DWI. Before, the minimum was 72 hrs in jail up to 180 days. With this new law, the range is 0 days in jail, up to 1 year in jail. Therefore, a prosecutor can give a $1 fine, and 0 days in jail. So there you go. The new "tougher" crime effectively lowers the punishment range and decreases the chances of a conviction for the state. Congratulations MADD. You win again.